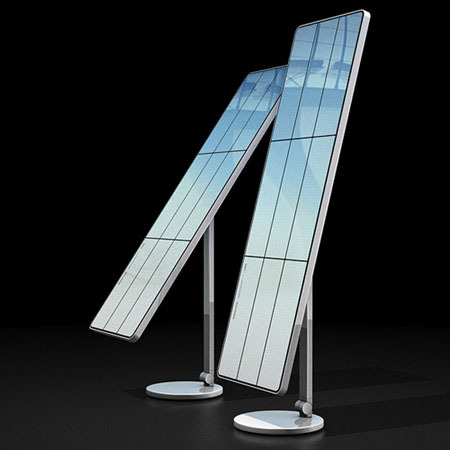 With the aim to educate the youth and remind them with the amount of footprints they produce to the environment, the Solarclone by Antrepo is created. 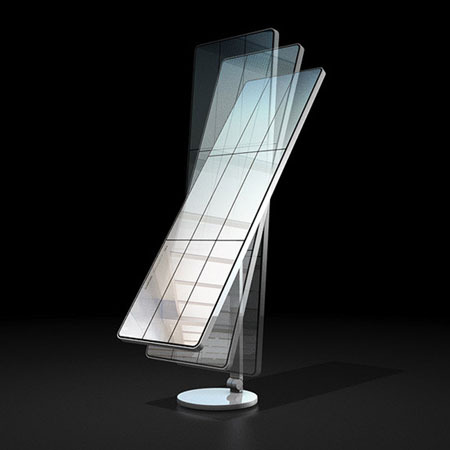 The Solarclone is a modern cheval glass mirror that mimics the look of solar panels. 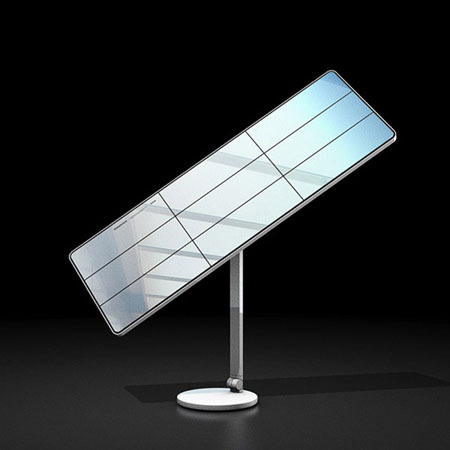 Made from white recycled aluminum, the solarclone has the ability to provide lightsource through reflections that the mirror has captured from its surroundings, thus provides illumination. 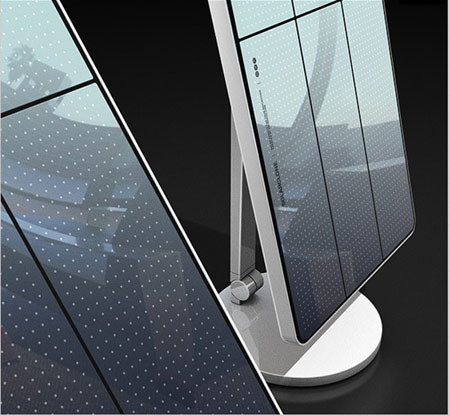 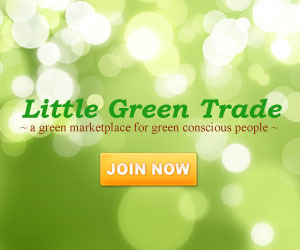 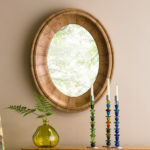 With the look of a solar panel, people who get to see this mirror will surely get reminded of reducing their ecological footprint and will eventually help save the environment from the possible harm.